Wise Disk Cleaner helps you recover space on your hard drive by removing all sorts of junk files easily and fast. 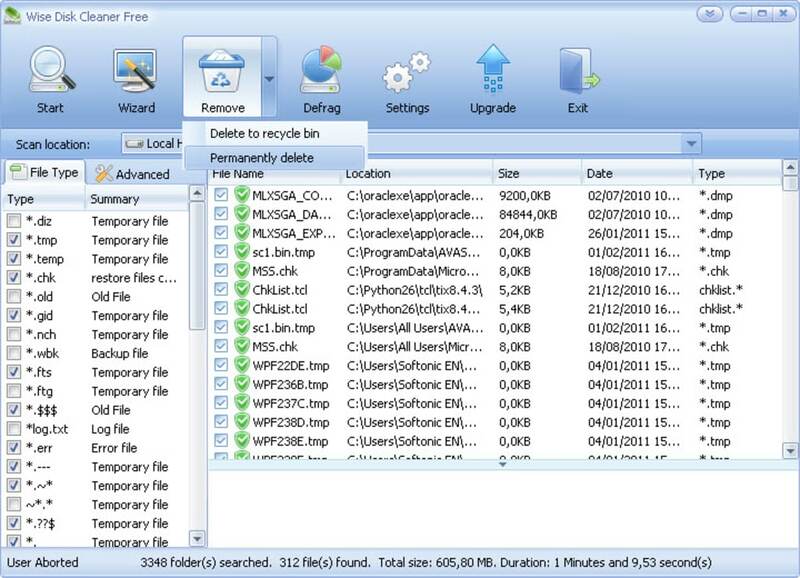 The good thing about Wise Disk Cleaner is that it works with lots of different formats, from temporary internet files to installation logs, including user temporary files, old files and index files – with support for a wide range of extensions. Plus you can add a list of folders to include in the cleanup, and filter special file types by including them in the exclusion list. 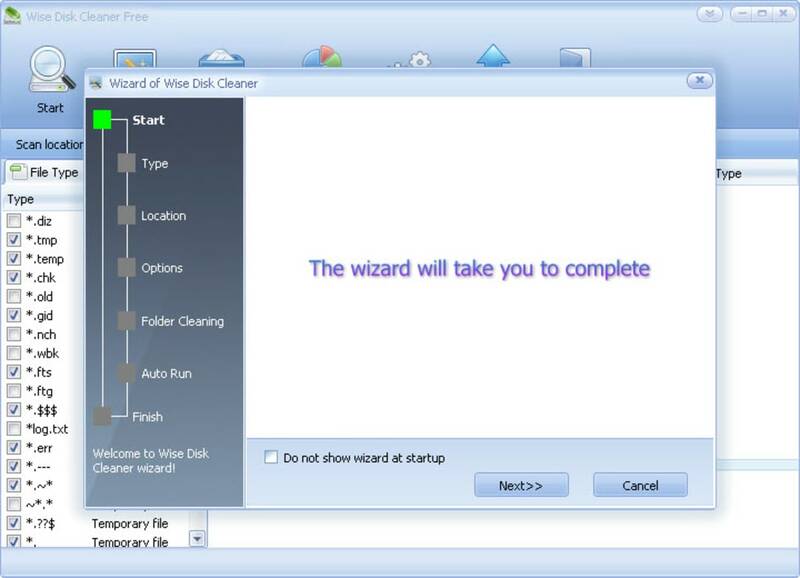 When launching Wise Disk Cleaner you’ll be presented with a wizard that guides you step by step through the whole process. 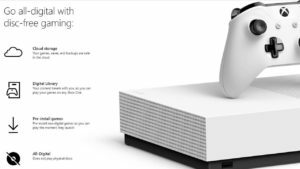 You can select which types of file you want to remove and the location you want to scan, along with tweaking a few options. The procedure can be automated, meaning you can schedule cleanups and also tell Wise Disk Cleaner to auto-exit once the task is completed. Wise Disk Cleaner features an easy-to-use, customizable interface. 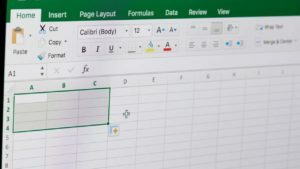 The program also includes a built-in basic defragmenting tool. On the downside, the program is quite slow, especially if you’re removing lots of files. Wise Disk Cleaner is a user-friendly, fast and easy to use application developed to free up disk space by deleting junk files that are no longer used by any software on your system. 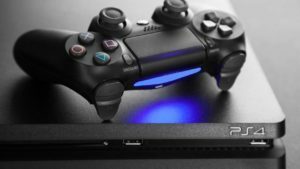 make PC work better and better . 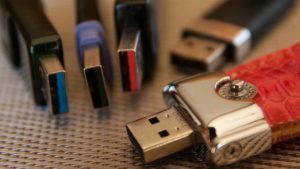 delete junk files and privacy traces, as well as useless windows files. What do you think about Wise Disk Cleaner? Do you recommend it? Why?